Although lots of businesses and organizations set up accounts on Twitter, Facebook, and Google+, what some of them don’t realise is that it takes a lot more than this to make social media work to their advantage. It isn’t simply a matter of setting up the account and waiting for the followers to roll in – online communities need to be nurtured, and crucially, they need a human presence to do this. 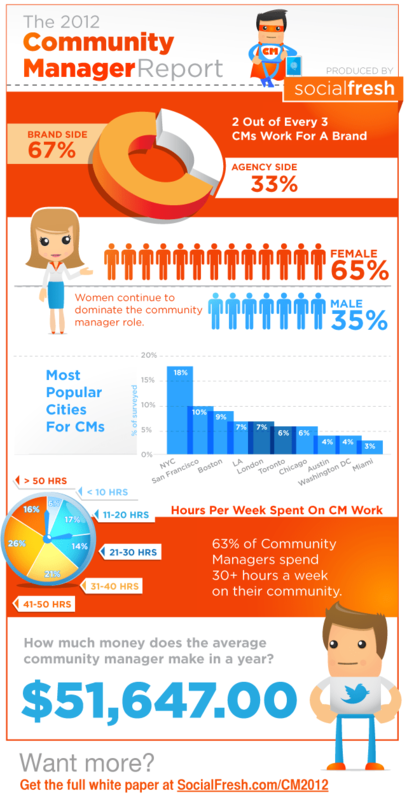 This is the role of a community manager. At very small companies, this role might be performed by the business owner themselves, whereas at larger firms this role could be designated on a full or part time basis to an individual, or perhaps a team of individuals. Not everyone is cut out for this role. In fact, it takes a very specific skill set to be effective at running and growing online communities on behalf of a business. Here are five of the most important attributes that a professional community manager should have – and why they might be needed. 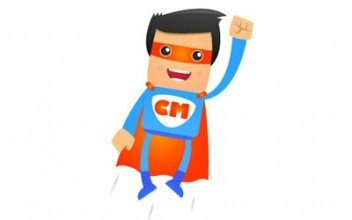 A community manager is the online ‘voice’ of a company, and therefore needs to be exceptionally good at listening to and fully understand what people are saying, and have the requisite written communications skills to be able to respond in a way that is positive for the brand they represent. One of the main tasks of a community manager is to monitor the online conversations that take place around your brand, whether they be within the firm’s own social media assets (such as their Facebook page) or in the wider public gallery. This requires a lot of patience, and also the writing skills to be able to respond in a concise, convincing manner, especially given the 140-character limit on Tweets. The internet is a 24-hour concern. It doesn’t switch on at 9pm and off again at 5pm, and the differences in time zones mean that even when activity is low in one part of the world, it will be high in another. This means that your company’s online and offline activities are never going to be truly closed. Larger companies with an international reach may even find themselves in the position where they need to hire regional community managers to cater for their online requirements in different regions, taking into account the differences in culture, language, and time zone. They often need to set guidelines for the time frame within which a customer can reasonably expect a response, and this requires a commitment to making customers feel as though they are being listened to. Although community management is often the work of one individual, they cannot act alone all the time. In many cases, they will need to marshal the efforts of colleagues from across the various departments of their company in order to be able to respond quickly, in an informed fashion, to concerns that are voiced online. This means being able to cultivate good relationships with the people that they work with. For example, if someone raises a technical issue, they might need to speak to the developers, and then convey the information they receive in a way that is sensitive to the concerns of the customer. In any case, they need to know who does what, and where to go when specific issues are flagged – and that means being a good team player. In order to be truly responsive, the community manager needs to be able to take responsibility for the way in which they represent the company online. It’s no use having a community manager that needs managerial approval for every Tweet they send out, as this would slow the process to the point where effective engagement would be impossible. Neither do you want to place strong restrictions on their activities, as again this may stand in the way of effective engagement. A community manager needs to come across as genuine, and this means not being afraid to voice opinions take a new direction and share that with the group. In a crisis situation, an immediate response is often required, and this means that you have to be able to trust your community manager to have the common sense to address these matters in a way that is appropriate – and accountable. The social media ecosystem is changing and evolving all the time, with new platforms, technologies, social networks, and trends emerging every week. In order to stay on top of these trends, and leverage them when they are at their point of highest relevance, the community manager needs to have the curiosity to find out about and experiment with these tools as and when they emerge, in order to find new opportunities to grow your brand’s online presence and enhance its reputation. By keeping on top of all the new trends and taking the initiative to see whether they will work for your company, a community manager can go a long way towards finding out strategies that will be worth the time and effort that are expended on them.